There were a hell of a lot of people interviewed for Material World (as you might have guessed from the last few posts). 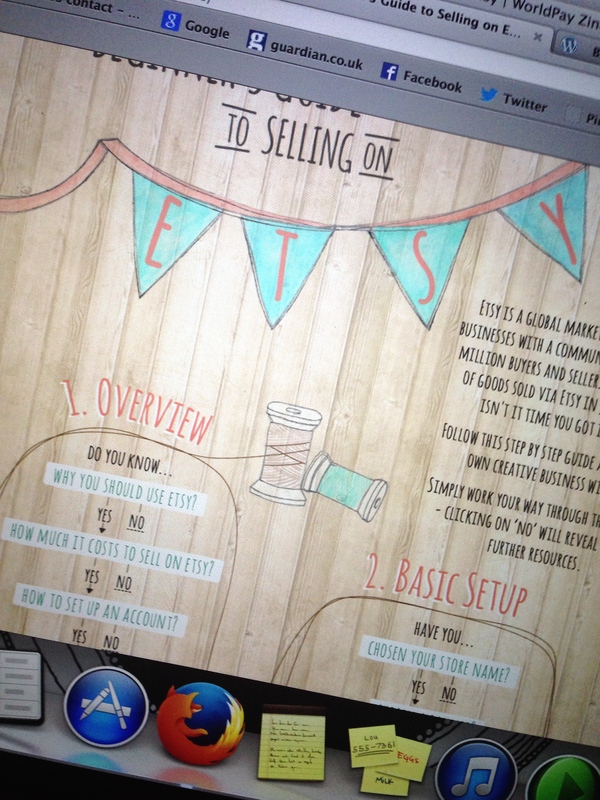 Here are the guys who offered their wisdom about making a bit of cash from your crafting. Why? She built her textile design company from nothing to make it a household name, so she knows a few things about taking your craft business up a notch. No longer part of the Lisa Stickley brand (this post by Ellie Tenant explains more), she’s building a new company from scratch again, and we have every faith that she’ll boss it. Where can I see more? Head over to her blog, to read more about her new ventures, Betty and Walter and Ada Rose. Why? 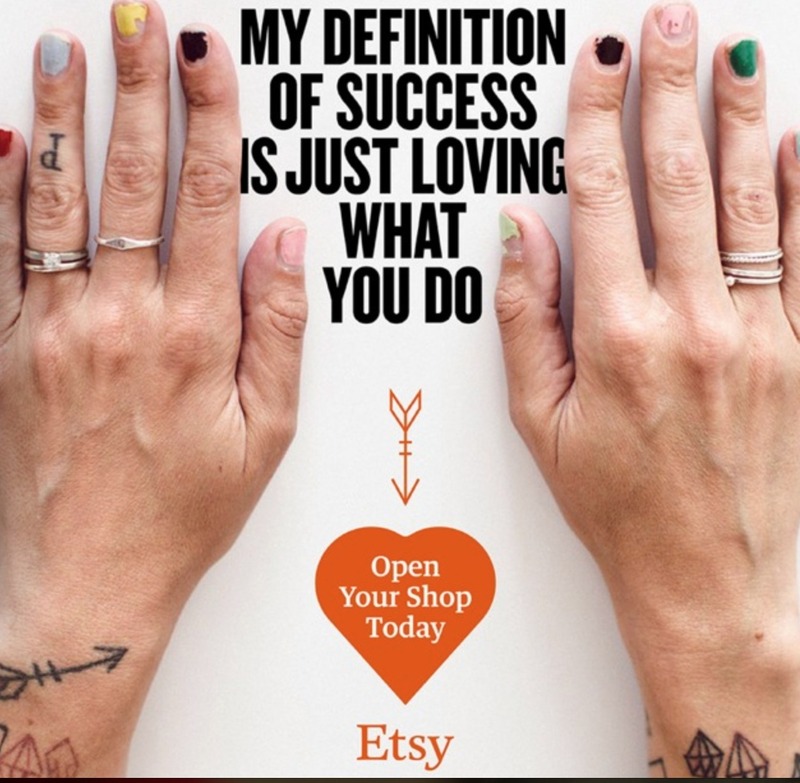 She’s the head honcho of Etsy UK’s marketing, the world’s largest handmade marketplace. Nuff said really. Where can I see more? 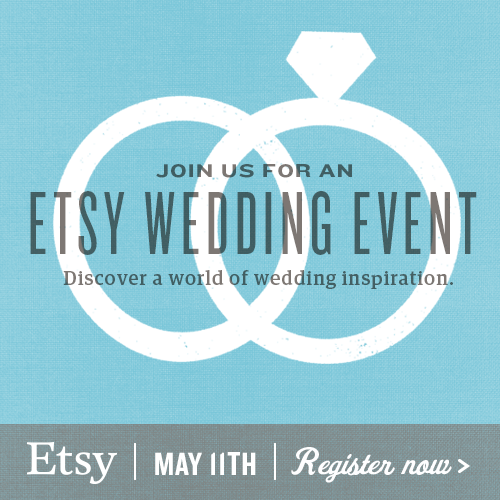 Follow all the Etsy UK happenings on Twitter, @EtsyUK, or see Georgina’s profile on the site here. Why? As the Head of Product at Not On The Highstreet, she knows a thing or two about what makes an uber successful online shop. Where can I see more? When you’re feeling low on inspiration for present ideas, notonthehighstreet.com is always a cracking place to head. Why? As one of the head honchos of London’s Bust Craftacular fair in Bethnal Green, she’s seen exactly what makes some stalls sell out, and others sell nothing. Plus, as well as her ‘real job’ on the FT, she’s published some beautiful craft books. Where can I see more? Making Stuff, Making Stuff for Kids and her latest book, State of Craft, can (and should) all be bought from her Amazon author page. Keep up to date with all things Bust here. Why? The American magazine journalist left the States and founded The Make Lounge, the UK’s first contemporary craft workshop studio. With classes on everything from candle making to embroidery, she knows what combination of talent, skill, experience and grit is needed to make it as a craft tutor. Where can I see more? TheMakeLounge.com has everything you need to know about the craft workshops, or if you’re in Islington, drop by the studio because it now has a beautiful little shop in the front. Why? She’s an uber craft blogger at U Handbag (aka she blogs about awesome stuff, and unlike most she ACTUALLY makes a bit of moolah from it). If you want to know anything about making your own bags, she’s the lady to go to. Where can I see more? Whether you want to buy bag-making supplies or patterns, or take a look at her blog, U-Handbag.com is the place. Or, buy one of her bag books, The Bag Making Bible and A Bag For All Reasons. Why? Co-founder of the Papered Parlour, Louise took the craft workshop format that has become so big, and made it her own. Alongside more traditional lessons, they do everything from photography to wallpaper-printing. Where can I see more? Book classes, take up residence in their studio or organise your own party at ThePaperedParlour.co.uk. 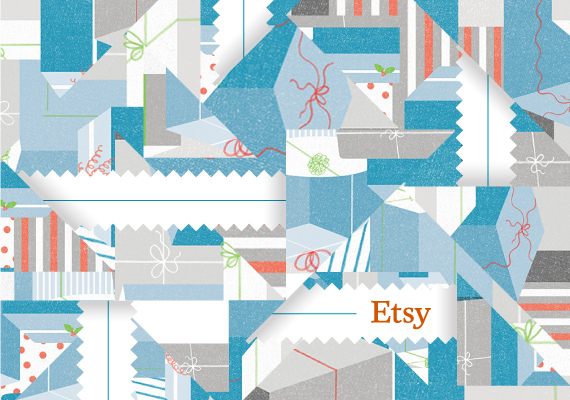 Etsy: what does handmade actually mean? “The fact that a small portion of the stuff in the so-called “handmade marketplace” is not exactly handmade” … read more.